Airs Sunday, May 6, 2017, at 6 p.m. 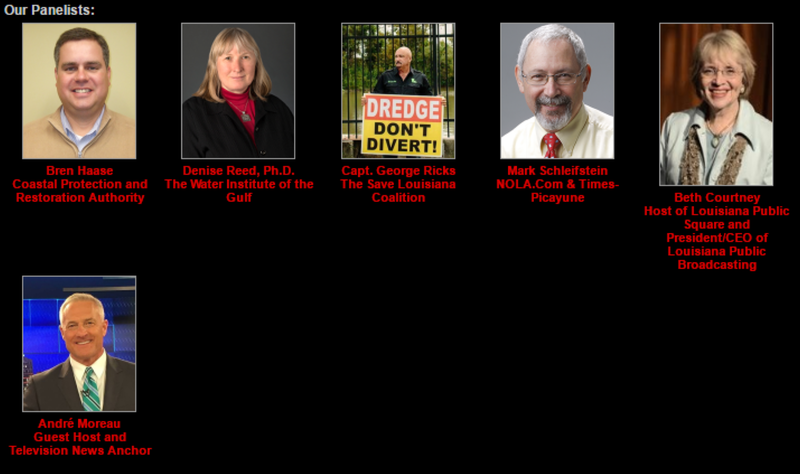 This week Governor John Bel Edwards declared a state of emergency for Louisiana’s coast. The declaration goes next to President Donald Trump and Congress. 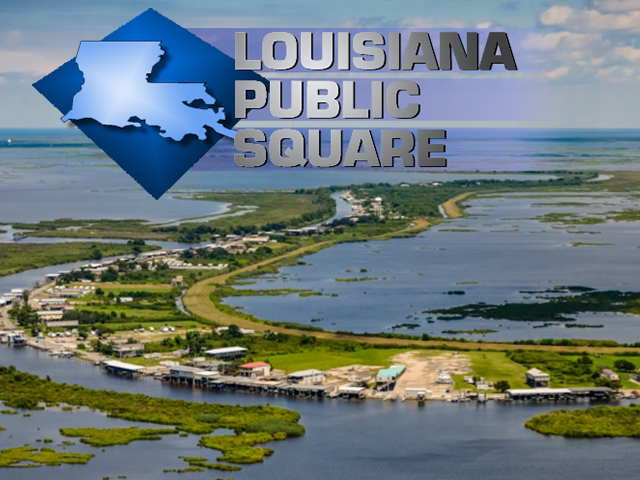 The goal is to raise the profile of the state’s coastal land loss plus speed up the federal permitting process for projects in Louisiana’s 2017 Coastal Master Plan. The Master Plan will be presented to the Legislature during this regular session. While the 2017 plan is arguably the most detailed, science-based environmental restoration ever attempted, conflicts still exist over some of its components. LPB CEO, Beth Courtney, and television news anchor, Andre’ Moreau, host the program. information.